Beets can be extremely intimidating if you’ve never tried them, or cooked with them. 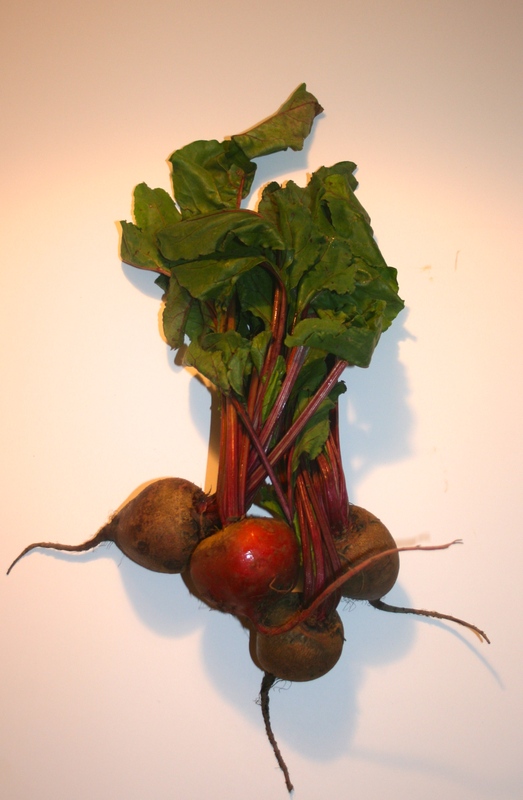 I thought I’d do a little “how-two” for anyone that wants to experience the beauty of the beet! 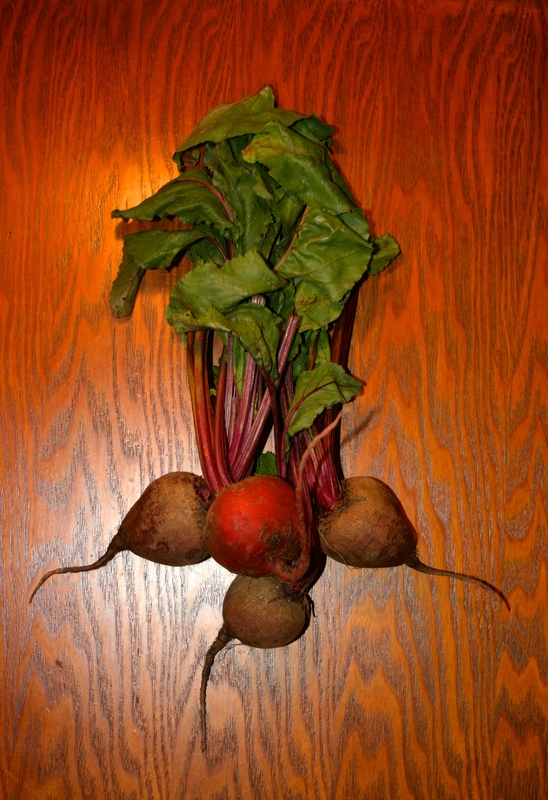 Beets are extremely nutritious, and taste so good if you cook them right! They are LOADED with nutrients and anti-inflammatory properties. Their beautiful deep red color comes from all their phytonutrients. They are also great food if you’re wanting to detox. I love eating both the beet and the beet greens (which are also loaded with lots of vitamins and minerals), so I included how to cook the greens as well for a lovely accompaniment to the beet root. Beets tend to be very bitter, so I’ve found that roasting them is the best way to cook them because it draws out a lot of their sweet flavor and makes them soft on the inside and crisp on the outside. They’re so delicious you just won’t be able to beet them!